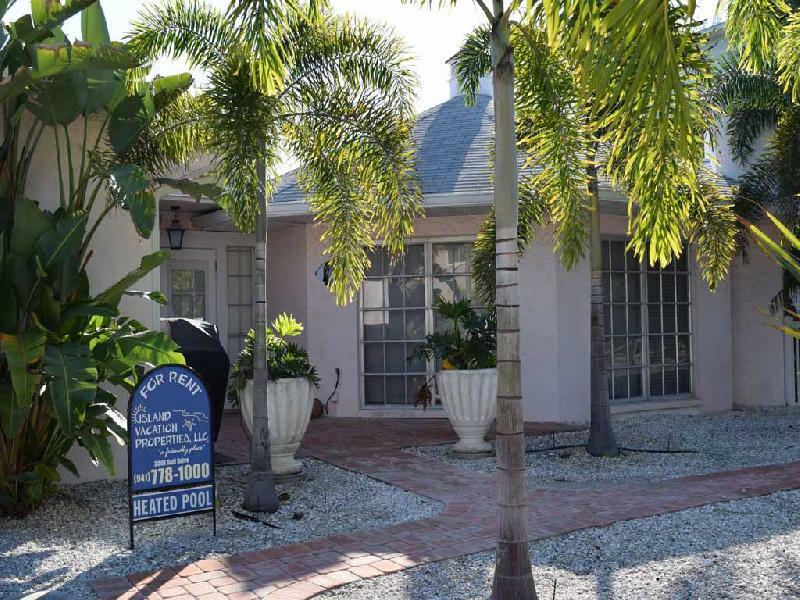 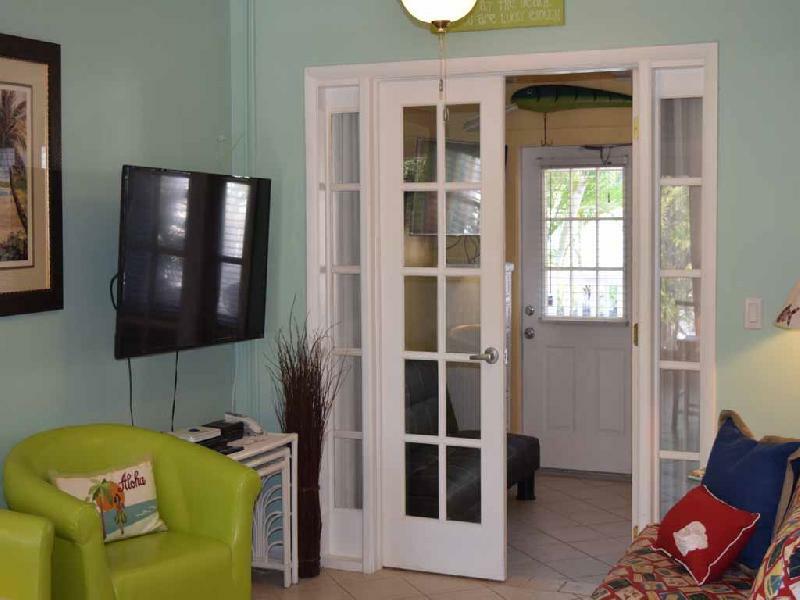 The Anna Cabana Resort, located at 3711 4th Avenue in Holmes Beach consists of four units, all located less than one block to the beach. 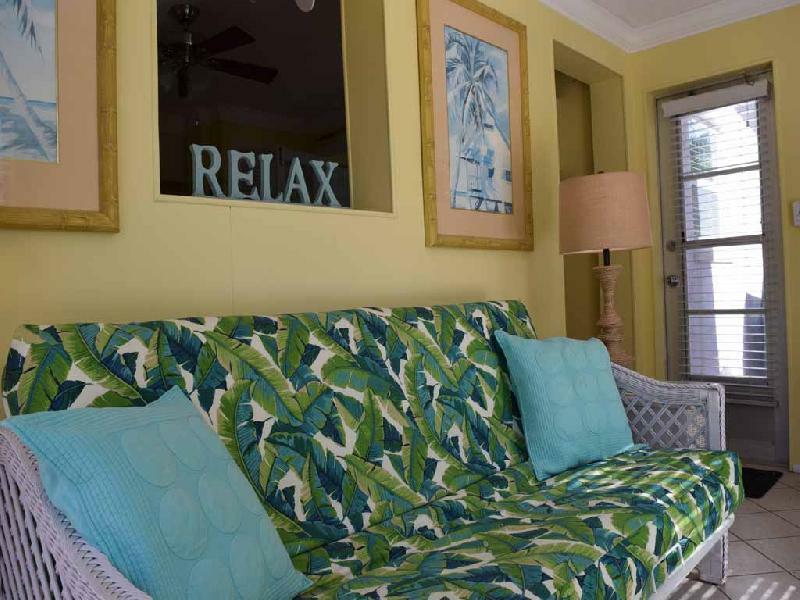 All four units have been are decorated in a festive, tropical decor. 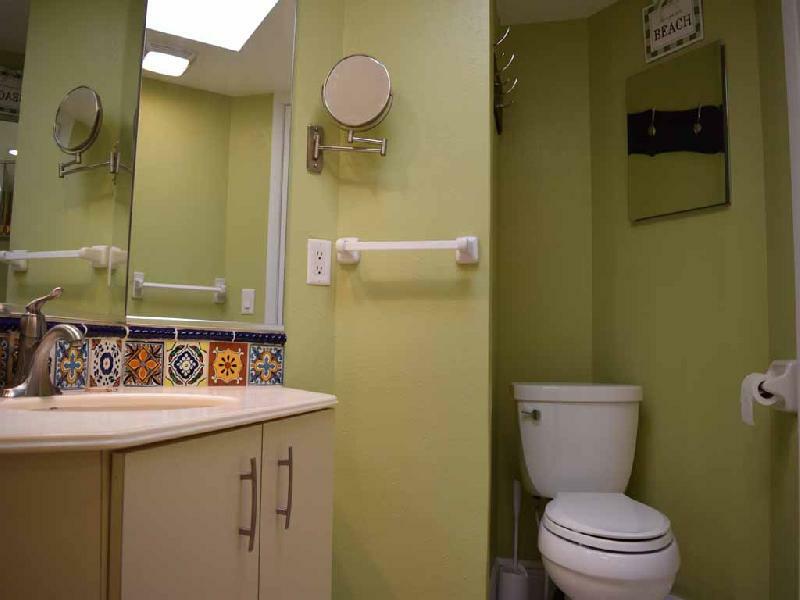 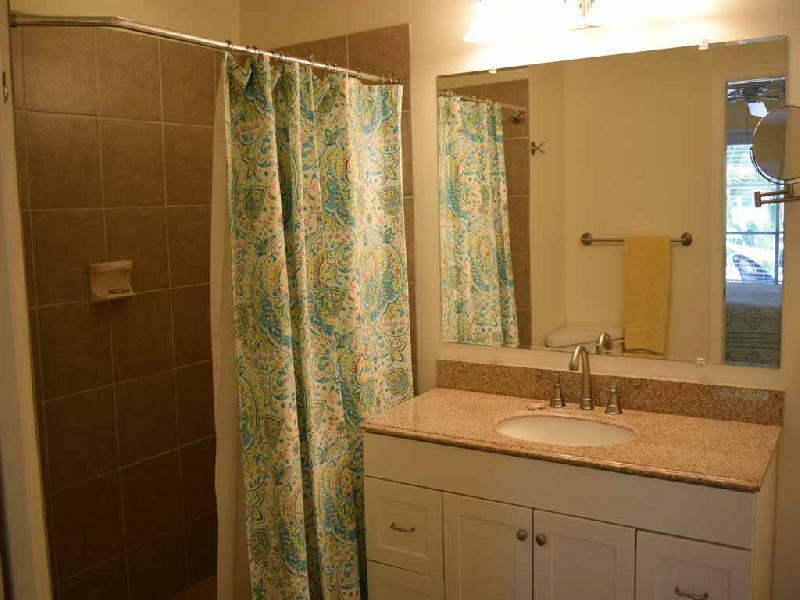 There is also an onsite laundry room for provided for your use. 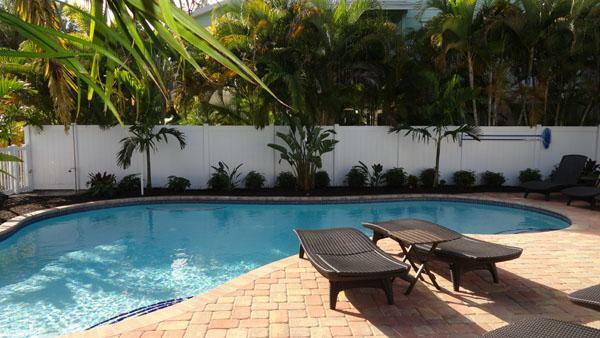 A brand new heated pool has just been installed! 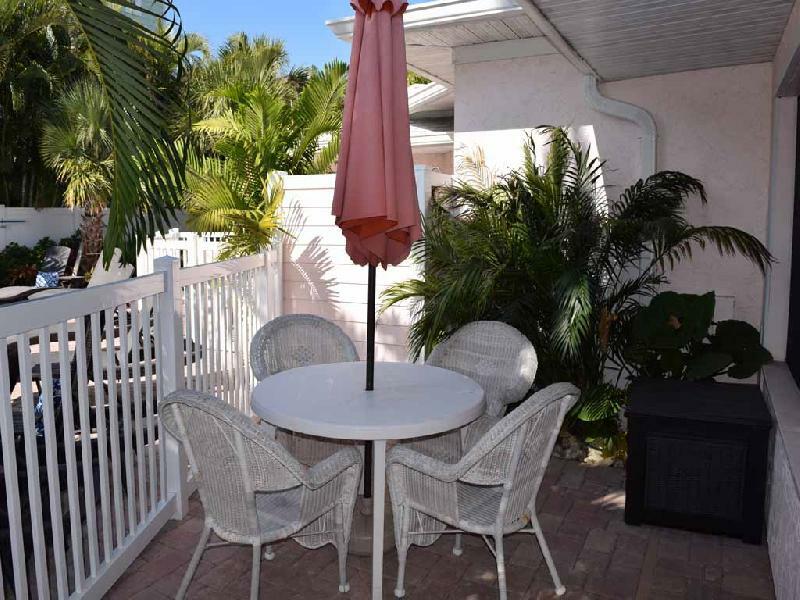 There is beautiful new landscaping, plenty of pool side furniture and most units have a private and enclosed outside shower on the patio areas. 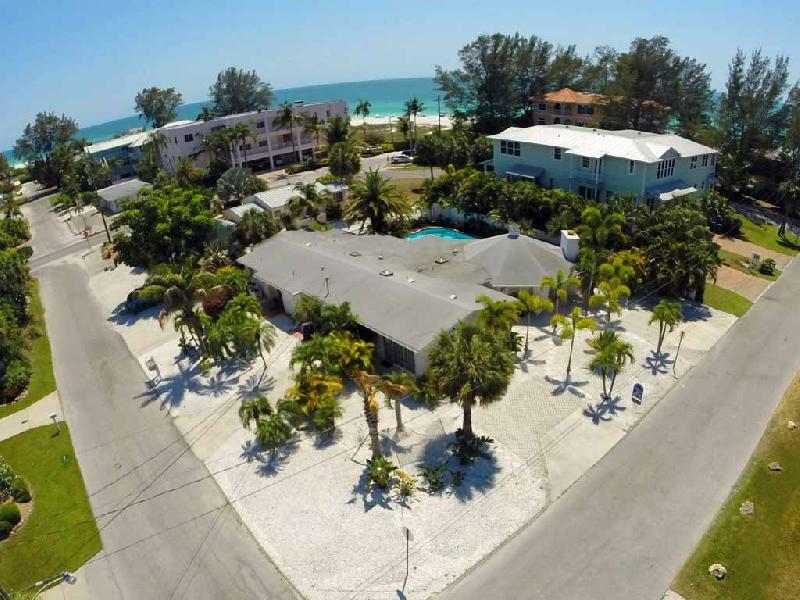 This is truly paradise! 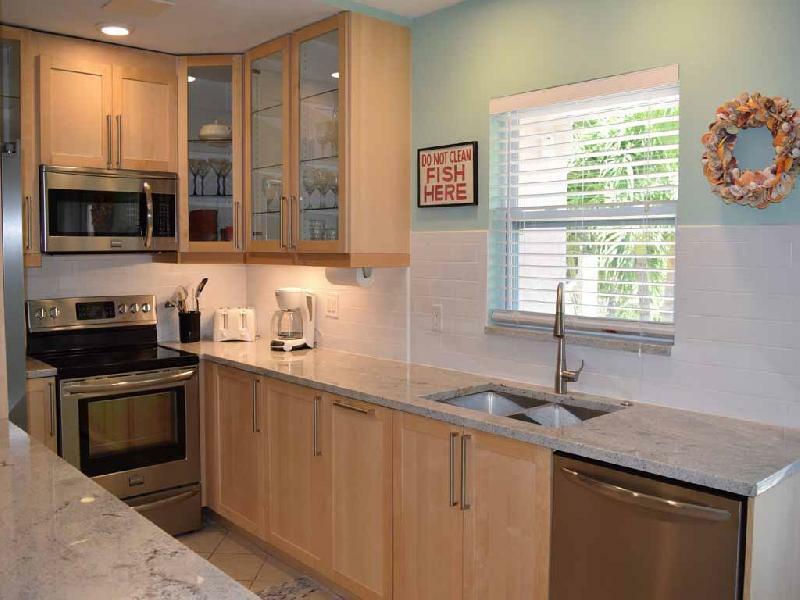 These affordably priced units are located on a quiet, side street yet are easily within walking distance to restaurants and shopping. 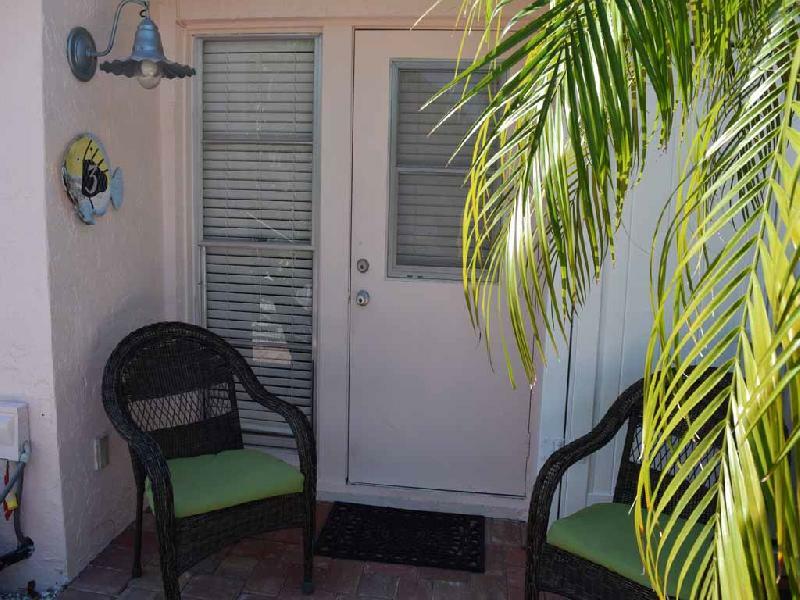 Each unit has a small outdoor patio area. 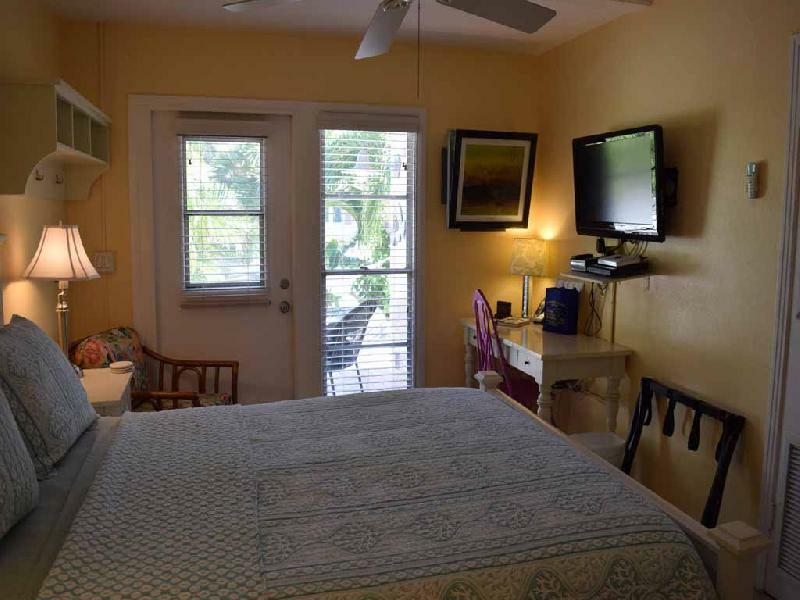 The Cabana Bungalow 1 is a one bedroom, one bath unit that will sleep four. 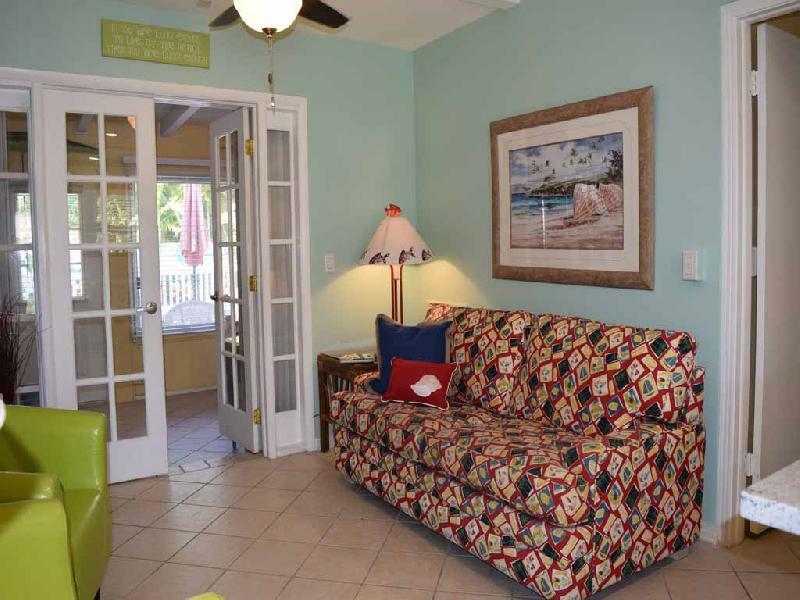 The Cabana Bungalow 2 is a one bedroom, one bath unit that will sleep four. 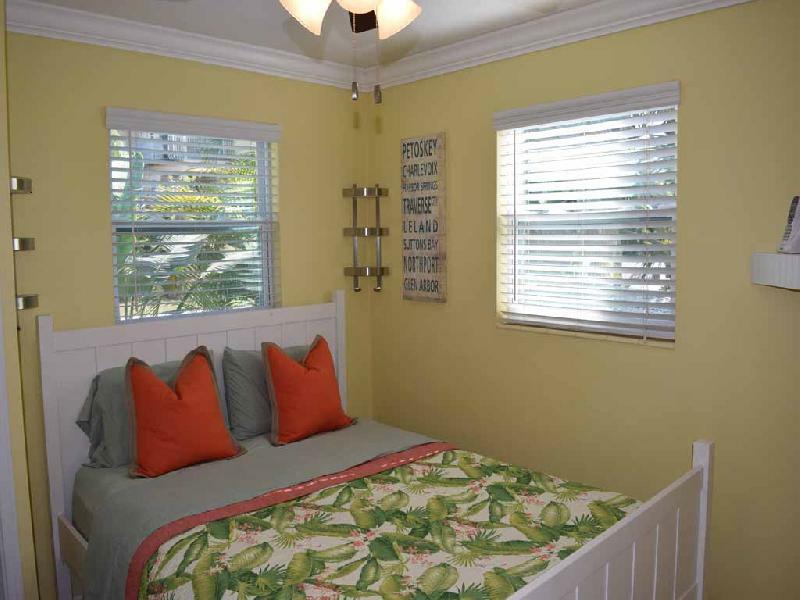 The Cabana Bungalow 3 is an efficiency that will sleep two. 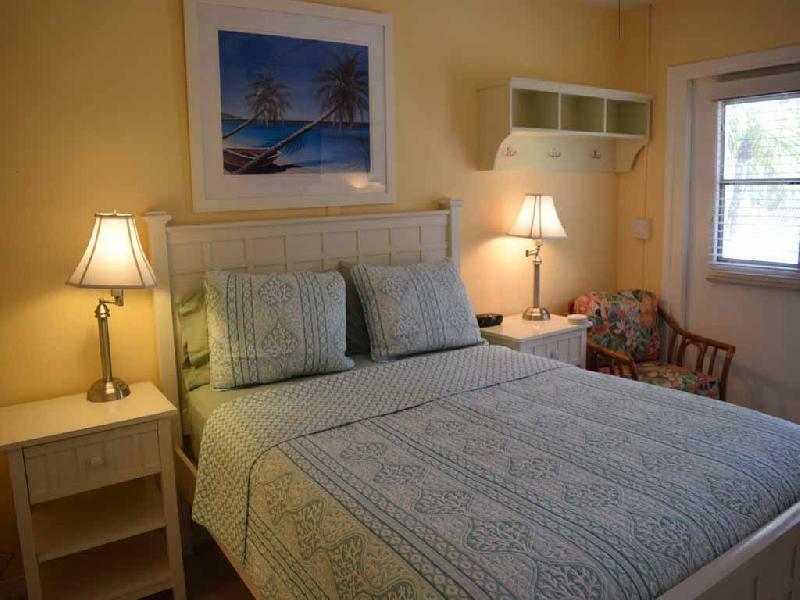 The Cabana Bungalow 4 is a two bedroom, two bath unit that will sleep six. 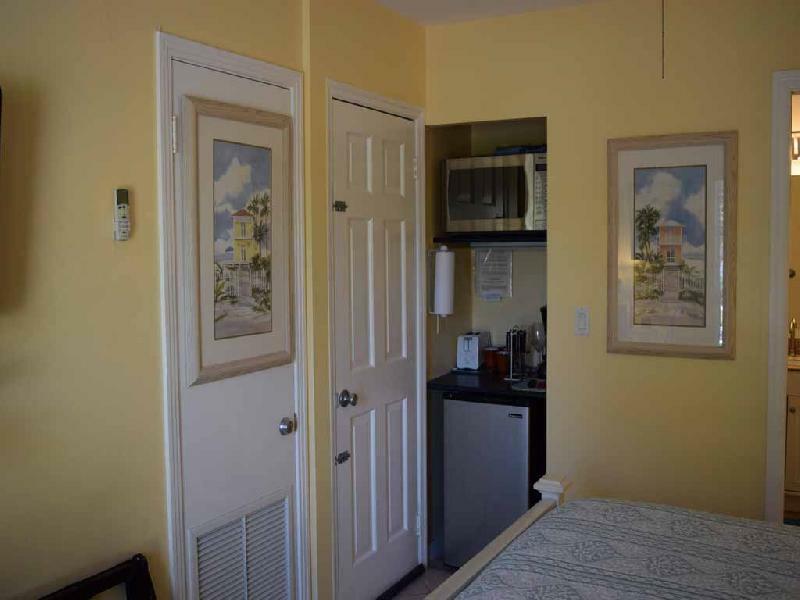 There is a private washer and dryer in this unit. 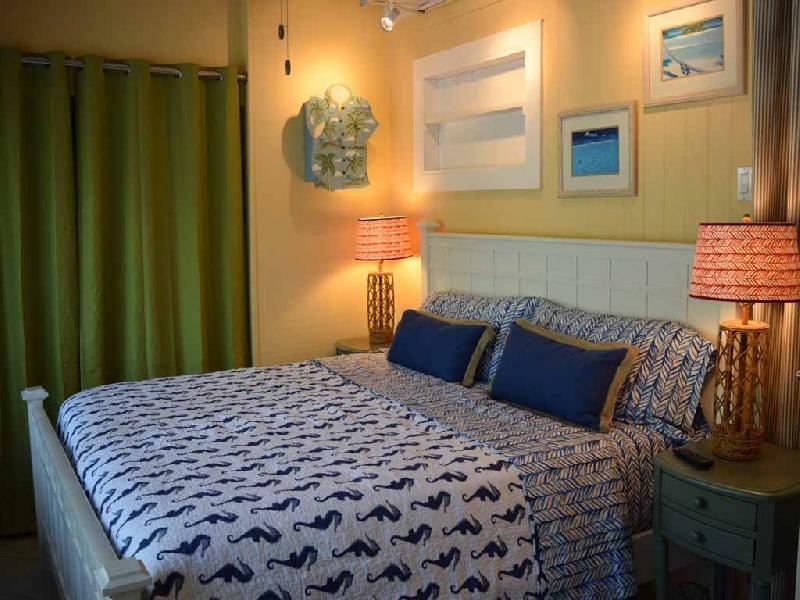 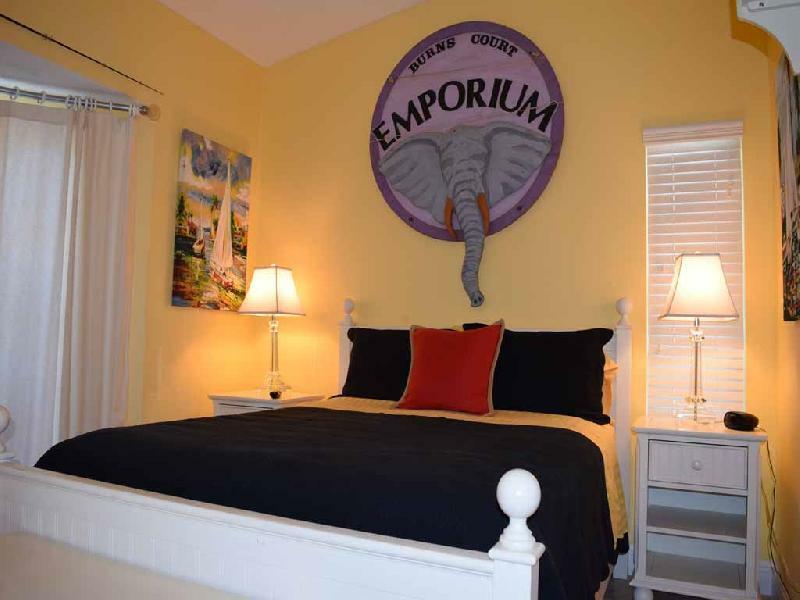 Anna Cabana Resort will sleep a total of sixteen and is perfect for family reunions.The price reflects a 5% discount when renting all four units. 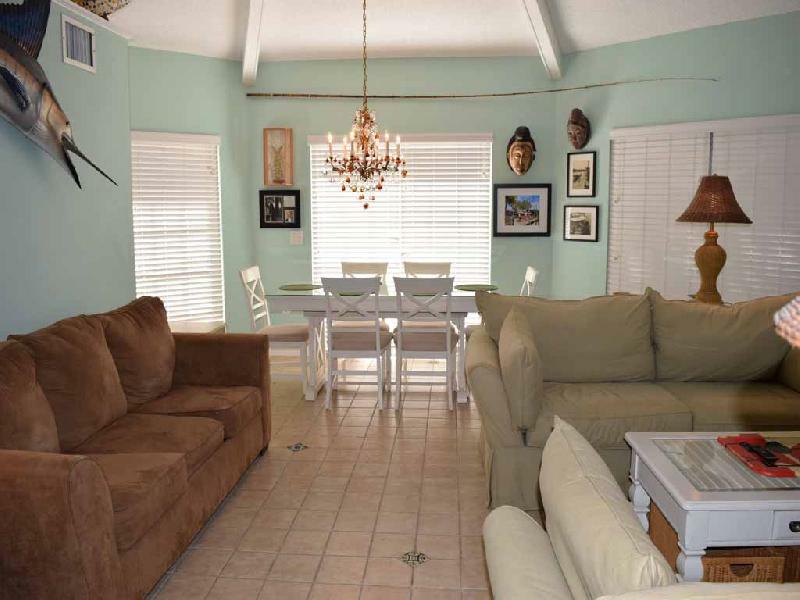 Four larger groups up to twenty four, you can also rent the Anna Cabana Beach House right next door at 3709 Gulf Drive. 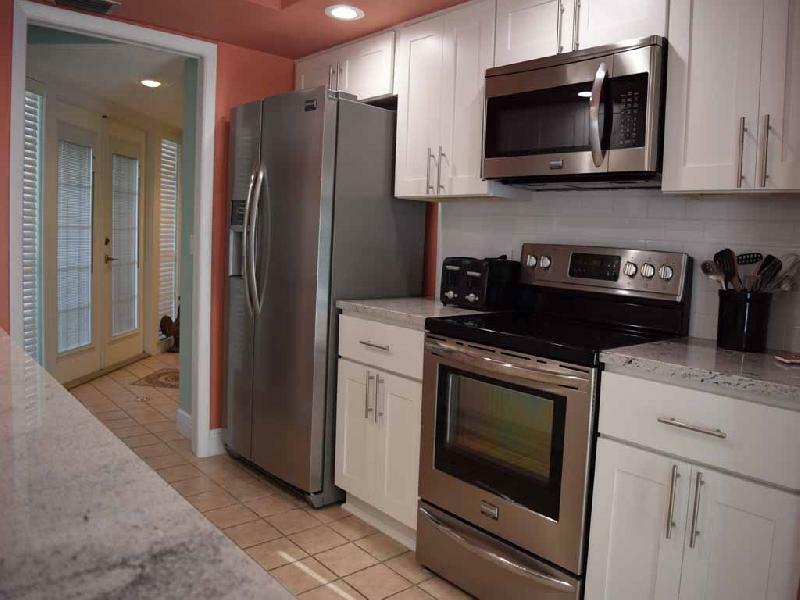 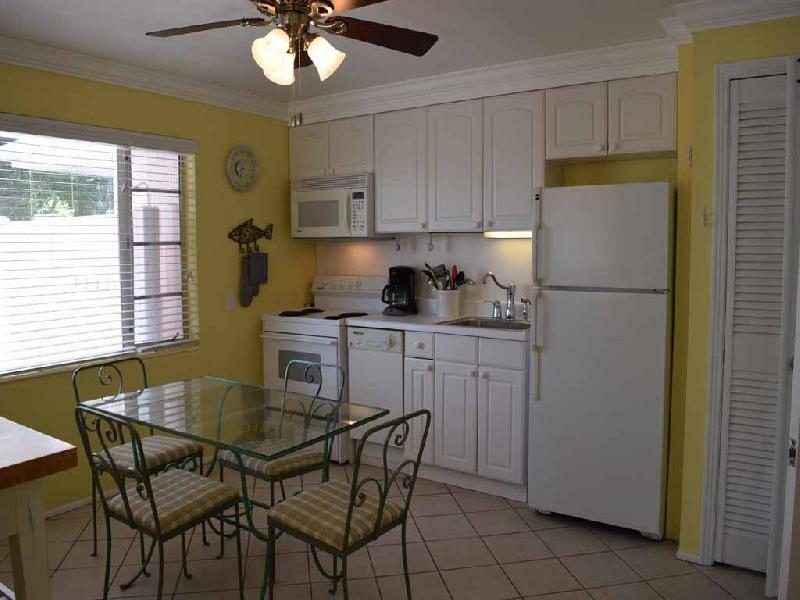 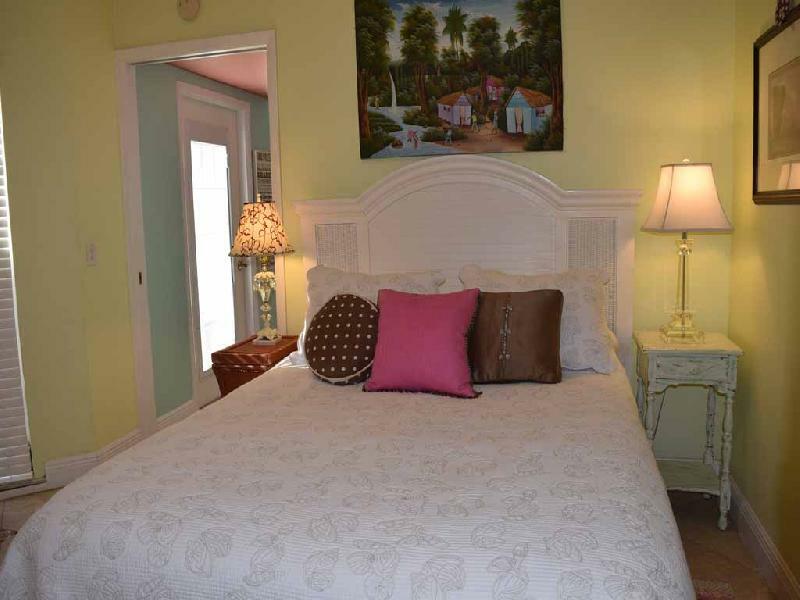 This two bedroom, two bath home sleeps six. 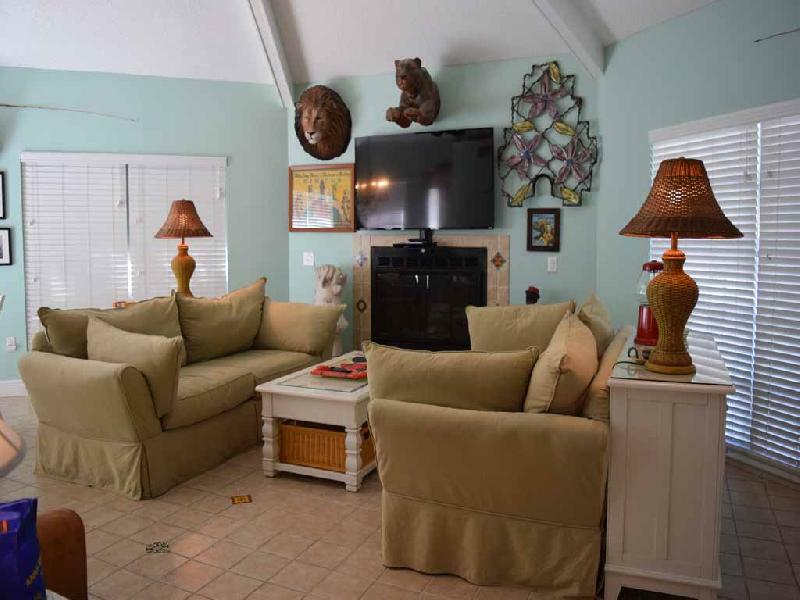 If you rent the Anna Cabana Beach House in conjunction with all four of the Anna Cabana Bungalow properties, a 5% discount would also apply to the price of the house as well. 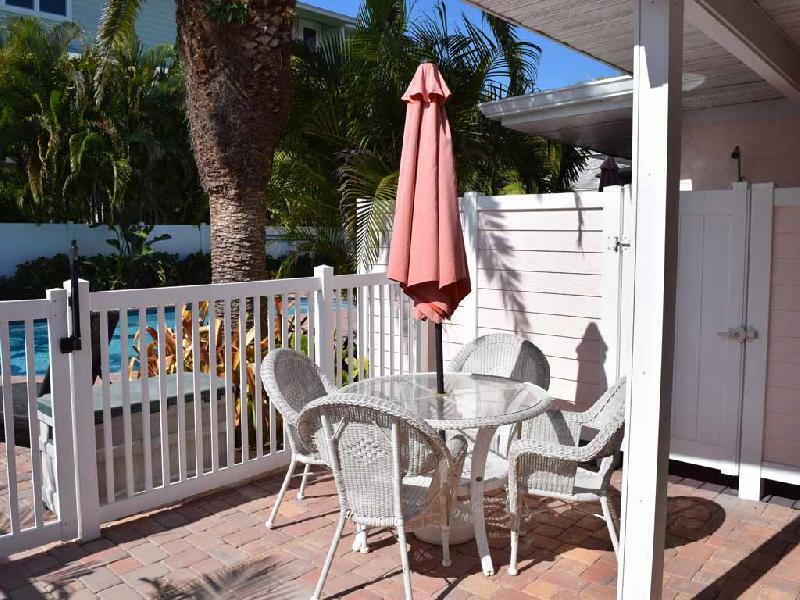 The Anna Cabana Resort is a one week minimum rental.